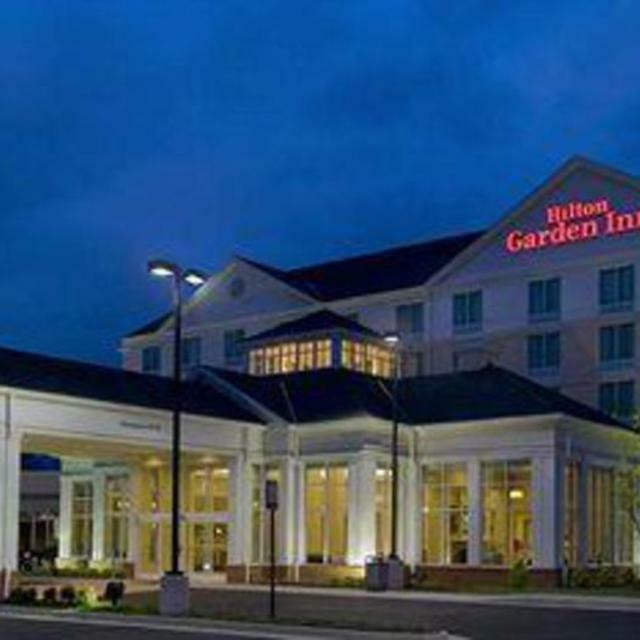 The Hilton Garden Inn Richmond Airport is located minutes from the Richmond International Airport, and 10 minutes to downtown Richmond and the Richmond International Raceway. 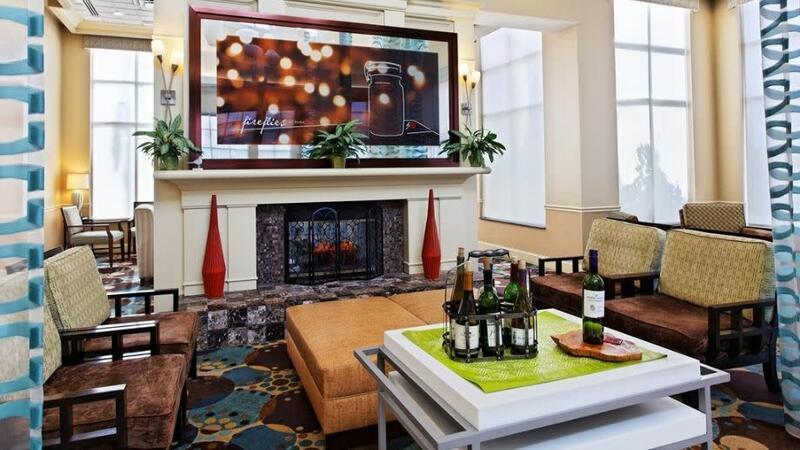 The dramatic and dynamic design, and full service amenities appeal to a variety of travelers. 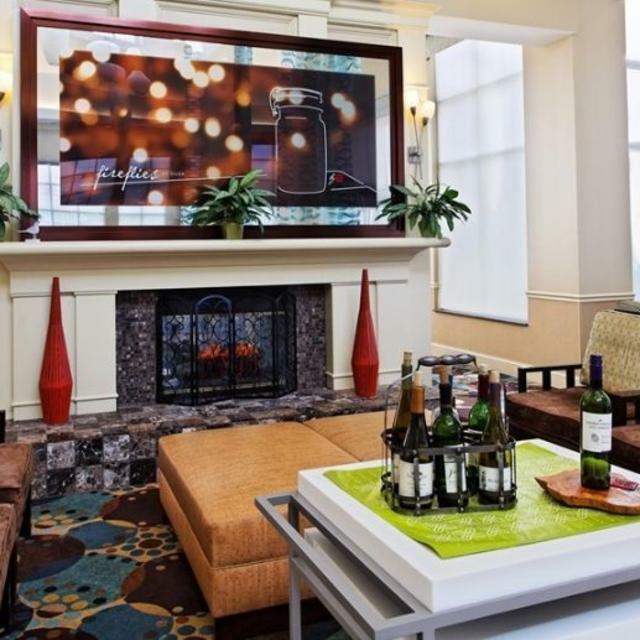 With an on-site restaurant and lounge, business center, fitness center, indoor pool, and complimentary wireless internet, you can stay connected, relax, and enjoy the comforts of home. All rooms have microwaves & refrigerators. Complimentary internet access. 24 hour complimentary Richmond International Airport Transportation. 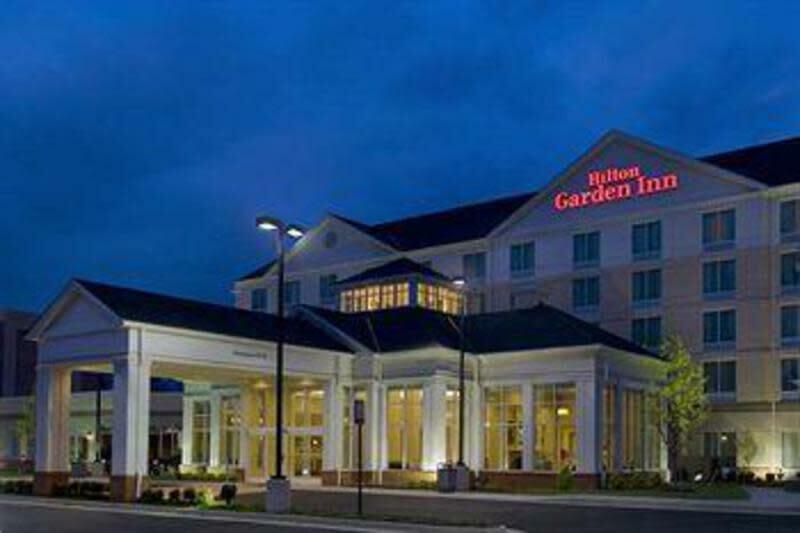 Description The Hilton Garden Inn Richmond Airport, conveniently located only one mile from the Richmond International Airport, is a full-service hotel featuring 130 guestrooms (including king rooms, double queen rooms, and suite types) and over 2,500 sq ft of meeting space. Our on-site Great American Grill restaurant is open daily for breakfast and dinner (evening room service is available). Guests will also enjoy complimentary parking, complimentary high speed Internet access, and complimentary airport shuttle service!